If you visit any of the numerous House of Tiles tile shops located around Dublin, you will find a dazzling array of bathroom tiles, kitchen tiles, wall tiles and floor tiles to suit any home improvement project. One of the most popular varieties of floor covering bought by our customers is laminate wood flooring - something that’s designed to be able to mimic all the best parts of real wood flooring, but at a much lower cost. Not only is it cheaper, but it also far easier to keep clean and in tip top condition. For example, from Kronotex Flooring, we have the 12mm Everest Oak line of laminate flooring, which offers a rich, dark mahogany aesthetic that would grace any living area. We’ve got reductions across many of our flooring lines right now and this choice selection is available at just €21.90 per square yard, which is more than 25% off list price. 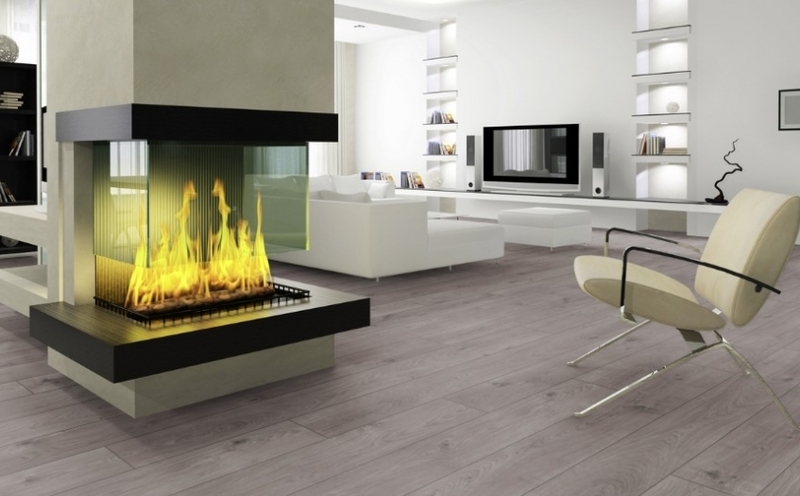 For an altogether lighter feel, we have the equally stunning Rip Oak White option. This flooring is suitably durable for both commercial and residential settings and is available right now at a very reasonable €16.90 per square yard, down from €24.90. This is an extremely popular choice with our customers, as it offers a very modern feel that brightens any room it’s installed in. However, if it’s rustic charm you seek, then there is no better option than Everest Oak Beige, also from Kronotex, which offers a lovely mix between of both light and dark grains. This choice was great value at €29.90 per square yard and now represents awesome value with more than 25% off standard price at just €21.90 per square yard. If you’d like to see any of these fantastic laminate floor options in person, you can do so at any of the 6 showrooms we have located around Dublin. For details on opening times, showroom locations and all the other great deals we have in store, visit our website www.houseoftiles.ie or give us a call on 01 426 4881. Our friendly, knowledgeable team are on hand to help you make real your home improvement dreams.